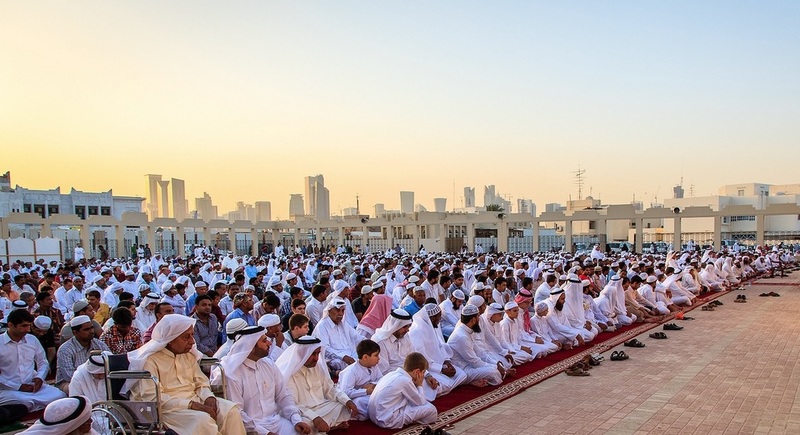 As per Arabic Daily Al-Watan, Qatar Deputy Prime Minister and Minister of State for Cabinet Affairs Mr. Ahmed bin Abdullah Al-Mahmoud, issued a circular for working hours during the holy month of Ramadan for the ministries, government agencies and public institutions. The circular states that on the occasion of the holy month of Ramadan for the year 1437 AH, it was decided that the official working hours for civil servants will be five hours a day, starting at 9 am to 2 pm in the afternoon. Private sector employees will work two hours less each day as required by Qatar laws and regulations. The normal working day of eight hours will be reduced to six hours on the basis of a six-day week. Reduced working hours are for all employees whether or not they are Muslim and/or fasting during Ramadan. Ramadan is a time for spiritual reflection, improvement and increased devotion and wisdom for Muslims. One way in which reflection, improvement, devotion and wisdom is sought is through fasting.